Procedures | Norwalk, Connecticut | Maria Paras, D.D.S. We offer comprehensive general dentistry services to meet your dental needs. We combine dental treatment and education to help you understand your dental options for attaining a bright, healthy smile. As a family-oriented general dentistry, we welcome patients of all ages and enjoy helping children receive the caring dental treatment they need. 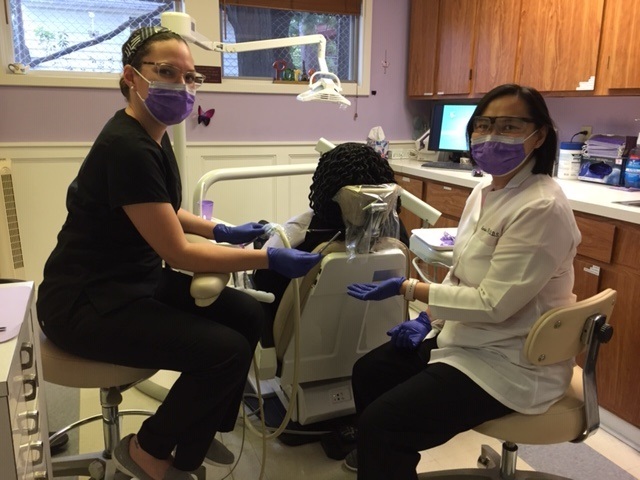 We do all we can to make our dental office a patient-centered practice where we customize our care to your individual dental goals. If you would like to learn more about gentle family dentistry, cosmetic dentistry, restorative dentistry, or general dentistry, please give us a call and schedule a time to see us. Dr. Paras will explain how we can enhance your smile and restore your dental health.